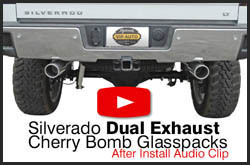 Look no further than Plymouth VIP Auto for all your automotive needs! 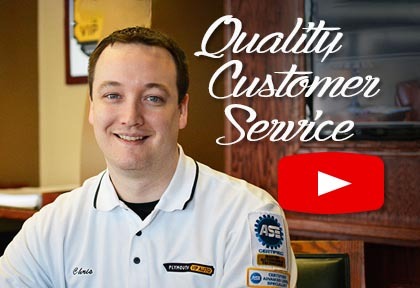 With over 55 years of experience serving the Plymouth, MN area, you are bound to run into someone whose vehicle we’ve had the pleasure of fixing. Our business is family-owned and operated, and it is now being run by our third generation of family members. We pride ourselves on bringing you professional service at the high level of quality you expect. Our satisfied customers are the result of the tradition of excellence we bring to every job. We are truly your one-stop shop for car service because we offer automotive repair, car wash, as well as a gas station – we can even fill your propane tanks if needed! A good car that you can rely on usually goes hand-in-hand with a quality mechanic that you can trust. Our technicians are ASE Certified and receive ongoing training to provide your vehicle with the best auto repair Plymouth has to offer. Not only will your car look great when it leaves our Plymouth auto repair shop, but we will make sure it is performing its best. 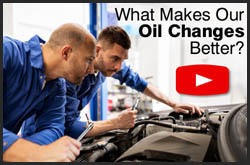 Car problems always seem to happen at the worst possible time. Inconvenience can add to one's stress, which is why our goal is provide you with a hassle-free experience. For that reason, we offer complimentary loaner cars, a free shuttle service, and a local pickup and drop-off service so you'll never have to wait. If you do decide to wait during your vehicle's auto repair, car wash service, or detailing, we know you will enjoy our waiting area. We offer a welcoming waiting room with Wifi, soda, water, and Keurig coffee. In addition, we stream Netflix and have a Nintendo Wii for you and your family's entertainment. Come in today and see why we are the choice Plymouth auto repair shop!